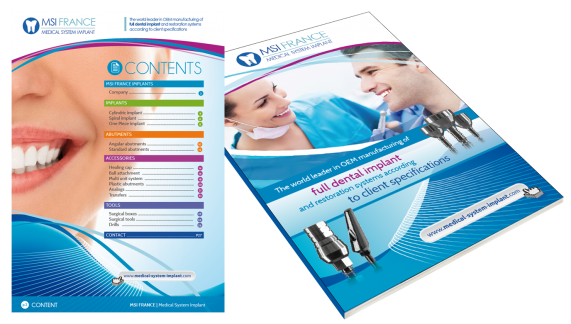 Founded by a group of people with more than 25 years of experience in the dental field, MSI France aims to design and produce a complete range of products for dental implantation and restoration. 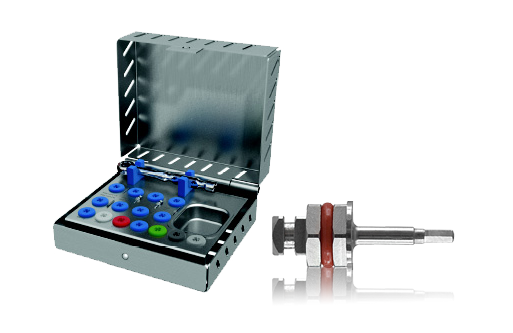 Products manufactured and packaged in accordance with the international standard 13485:2003 and CE marked. 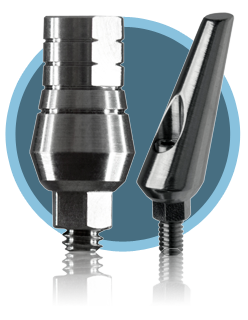 MSI France has developed two ranges of Titanium dental implants : Bolero Cylindric Implants and Spiral Implants. Both ranges have been developed according to the highest quality standards. 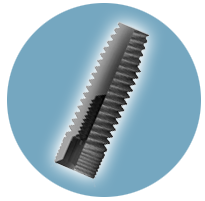 Cylindric and Spiral Implants are Titanium alloys grade 5 self-tapping implants with an entire surface treatment included sand blasting. 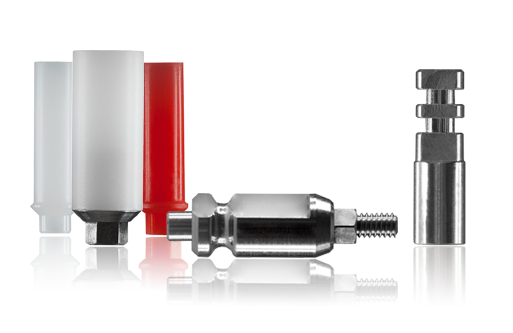 MSI France Cylindric implants are parallel type implants designed for both single-stage and double-stage procedures. 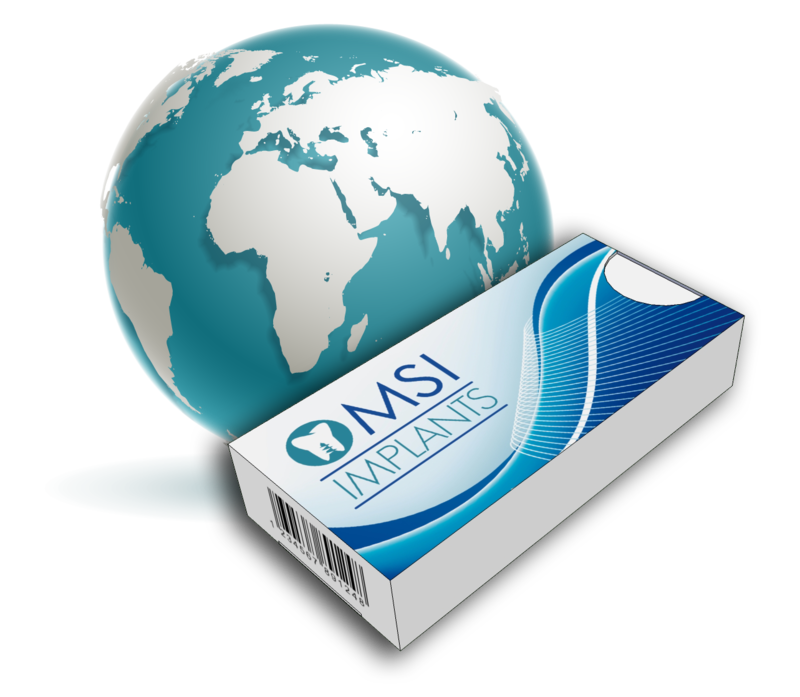 MSI France Spiral Implants have been especially designed for implantation in a wide range of bone types and after bone augmentation procedures. 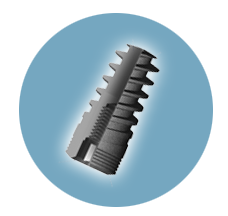 In addition to its own self-manufactured products, MSI France distributes in France One Piece Implants specifically engineered for narrow ridges and tight spaces which can be used to restore single crowns and anterior- cemented bridges.